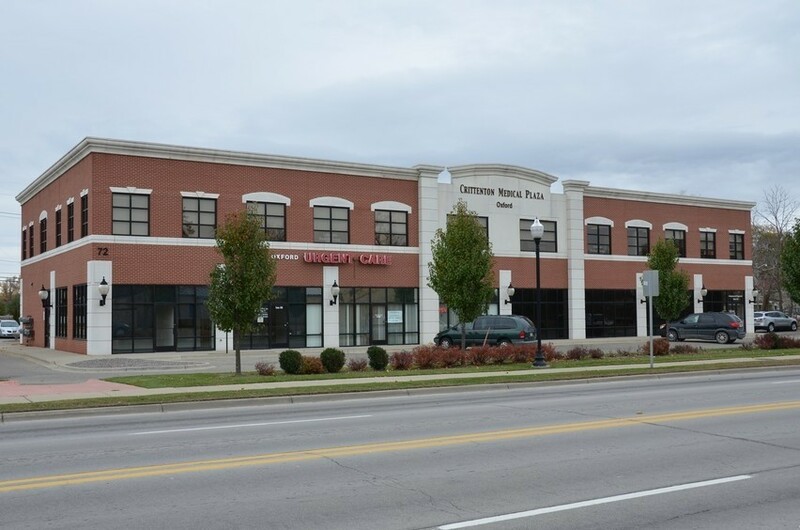 Cornerstone Companies, Inc. announced this month that it has acquired the 19,123-square-foot Crittenton medical office building in Oxford, MI, for a total of $5.7 million. The property was purchased through the Cornerstone MOB Fund II, a private equity fund focused solely on medical real estate. The acquisition of the Crittenton Medical Plaza is the final investment made by the $36-million-dollar fund. More information about all properties acquired by the Cornerstone MOB Fund II can be found below. The newly acquired Crittenton Medical Plaza, a 19,123-square-foot, multi-tenant medical office building, anchored by Ascension Health and located in Oxford, MI. OSF Healthcare Dwight, an 8,127-rentable-square-foot, multi-specialty medical office building that is fully occupied by OSF Healthcare and located in Dwight, IL. The MOB is scheduled to open July of 2018. OSF Healthcare Godfrey, a 13,126-rentable-square-foot, multi-specialty medical office building that is fully occupied by OSF Healthcare and located in Godfrey, IL. The Medical Center at Lone Tree, a 15,383-rentable-square-foot facility, including an ambulatory surgery center (ASC), an imaging center and an orthopedic clinic. The property is master leased by Spine One Orthopedic Group and Located in the fast-growing Denver suburb of Lone Tree, Colorado. Muhlenberg Medical Center, a 56,500-square-foot, multi-specialty medical clinic that is fully occupied by Baptist Health Madisonville and located in Powderly, KY.
IU Health Clinic, a 15,200 square foot multispecialty clinic in Mooresville, IN. The portfolio contains 126,419 total square feet of clinical and ambulatory surgical space, with an annual net operating income exceeding $2.79 million. Cornerstone Companies, Inc. was established in 1985 to operate as an integrated healthcare real estate development, leasing, property management, consulting, and investment company. Cornerstone is a privately owned company that has been involved in the healthcare real estate business for over three decades. Cornerstone has partnered with physicians and hospitals to develop more than ninety medical facilities of all types and manages more than 4,500,000 rsf of medical office space in the Midwest. Cornerstone has full-service offices in Kentucky, Ohio, Minnesota, Illinois, Michigan, and Indiana.